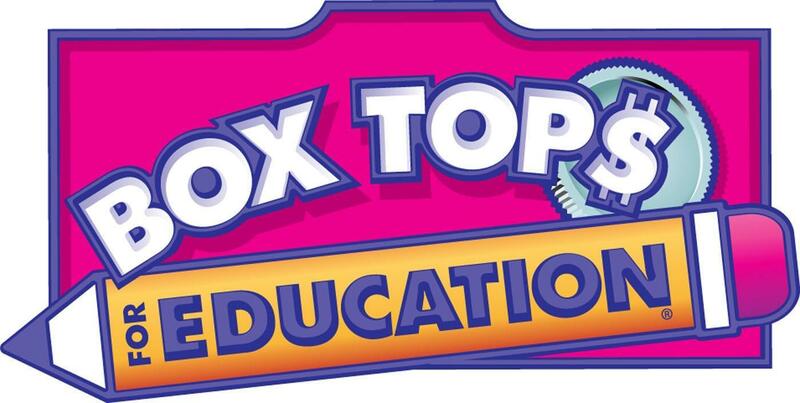 The Haledon PTA collects box tops from some of your favorite products throughout the year. Each little box top earns cash for our school! The money goes for things like bus rentals for field trips, assemblies, and books for the library. If your family buys stuff like cereal, baggies, snacks, Kleenex, or toilet paper check the page below to see what products are eligible for this fund-raiser.